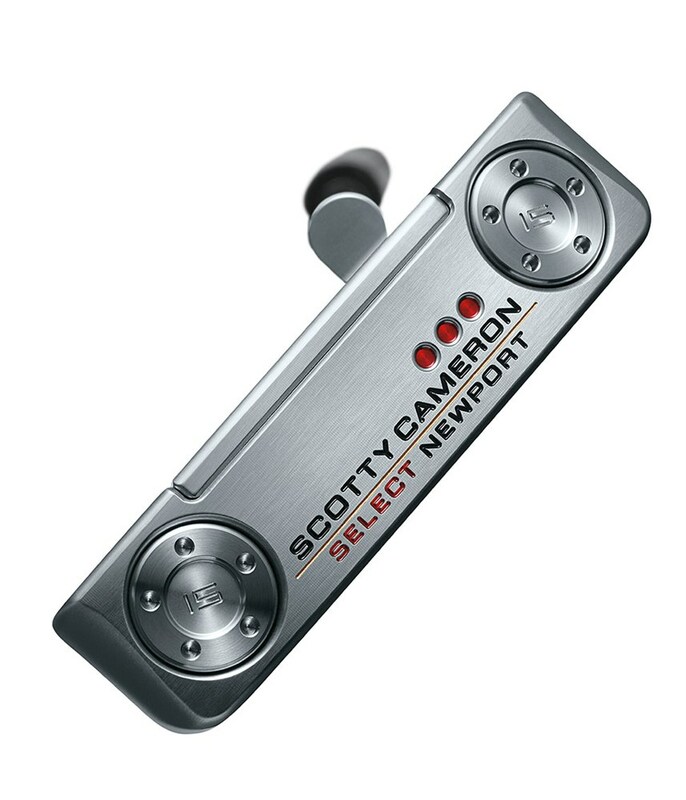 My 5 Scotty Newport Putter, and like always, a perfect Putter! 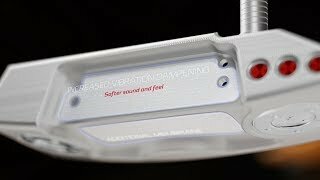 Very good feel, soft touch and the look is perfect! 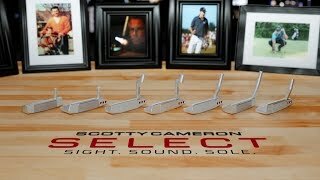 Maybe a little bit overpriced, but that's Scotty! 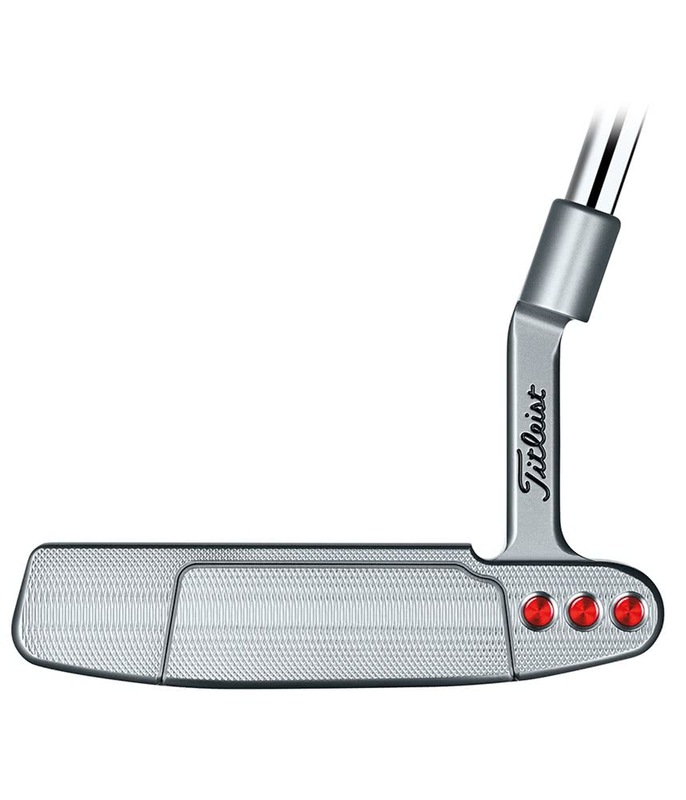 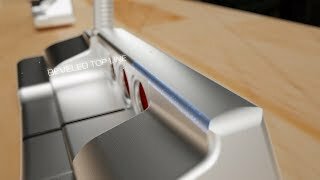 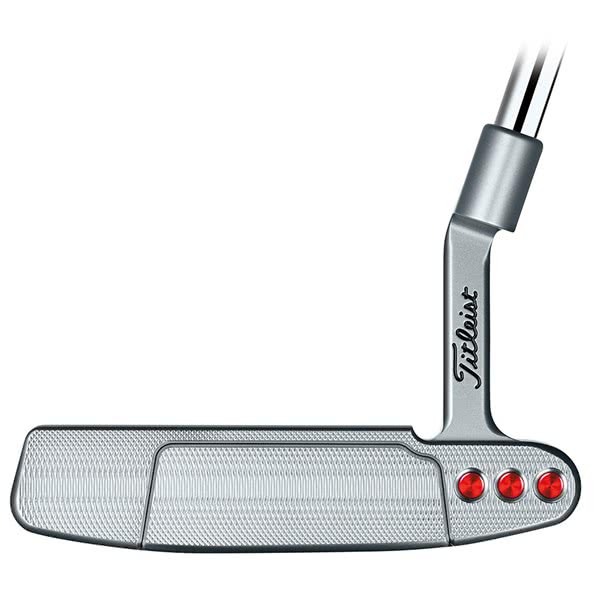 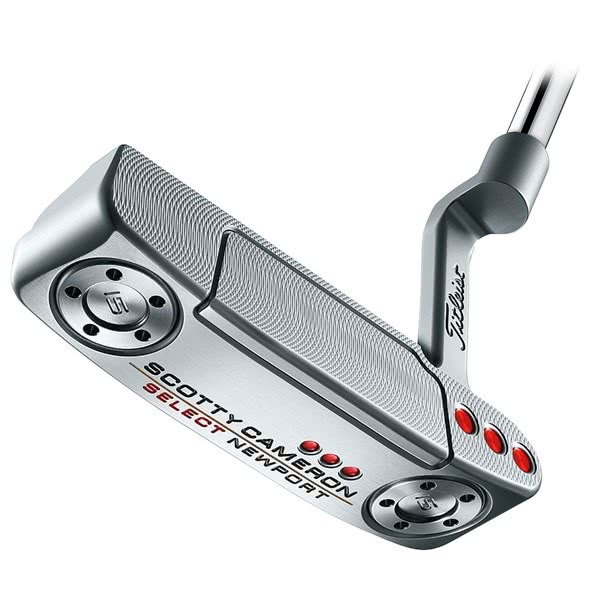 You can resell your old Scotty Putter for a good Price! 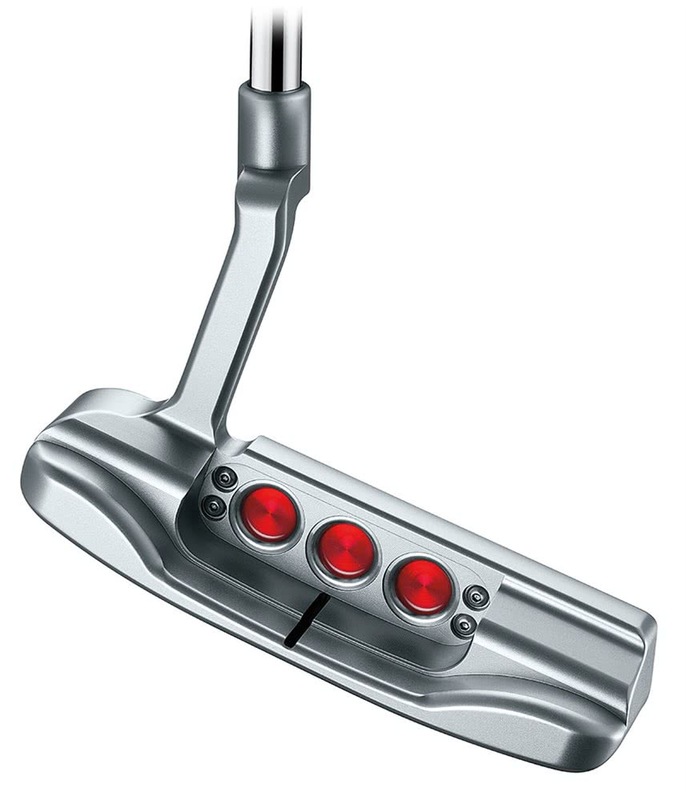 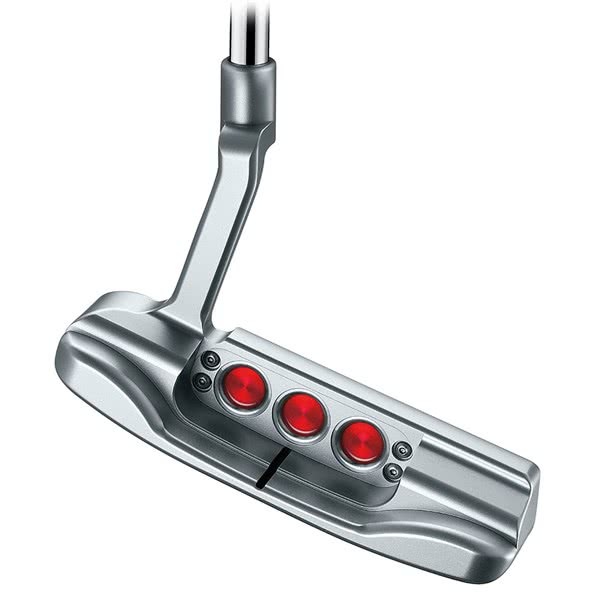 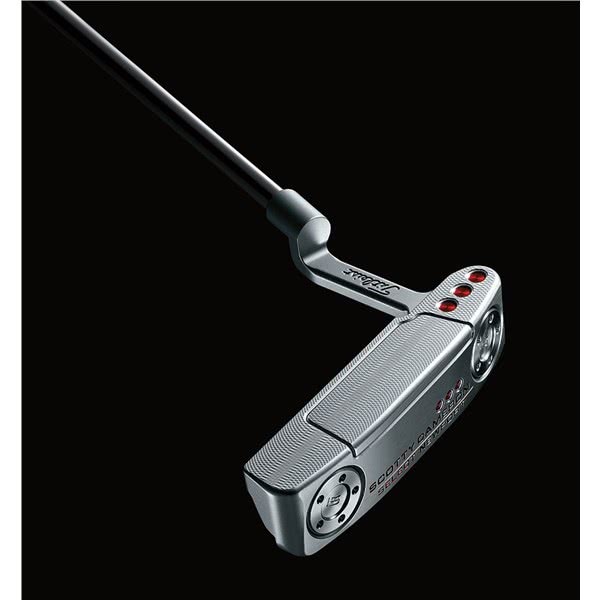 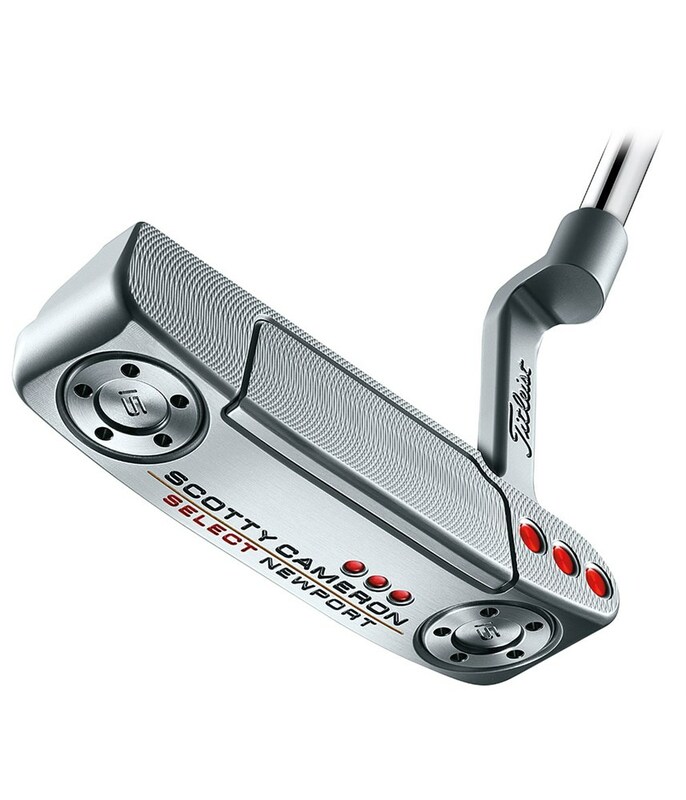 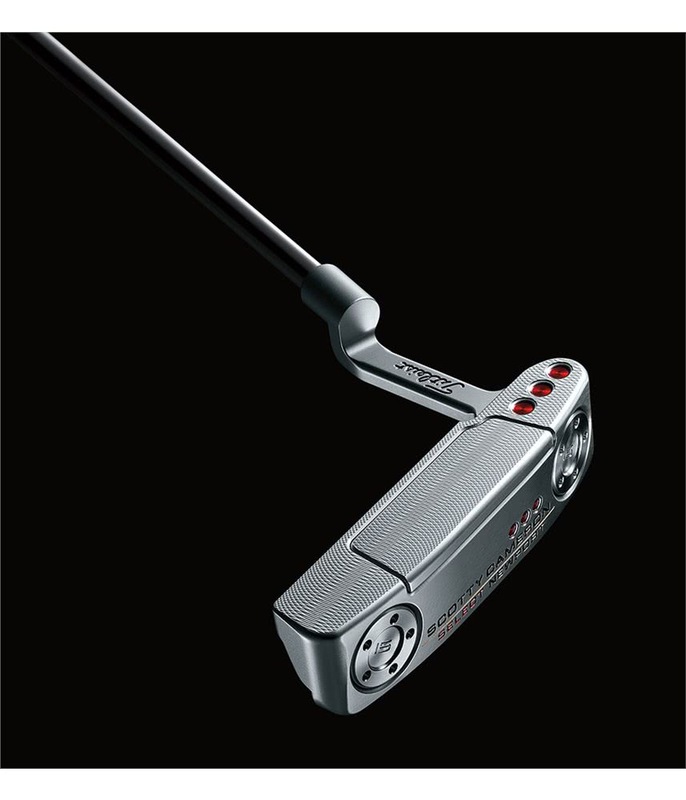 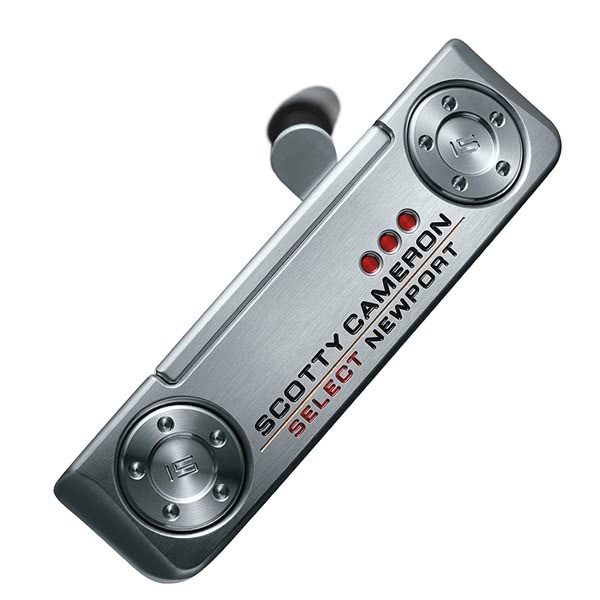 The Scotty Cameron Select Newport Putter features subtle tweaks compared to previous models that will allow you to stay focused on the ball for improved consistency. 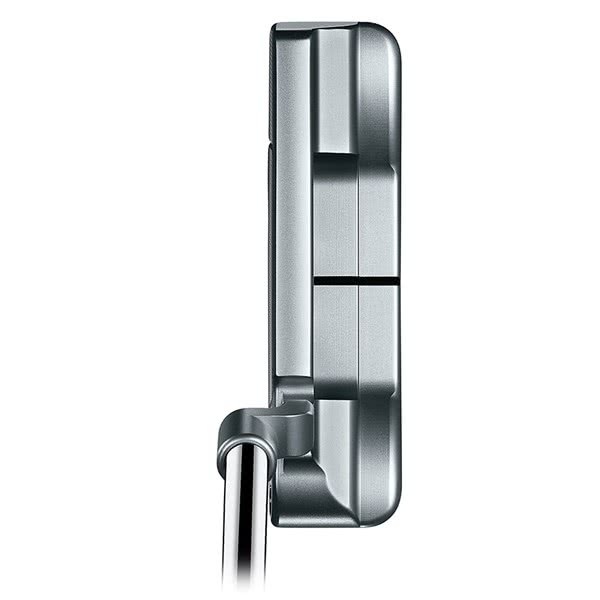 Three-tiered contours run smoothly from the thinner topline and allow the main focus to be on the single sightline directly behind the centre of the blade. 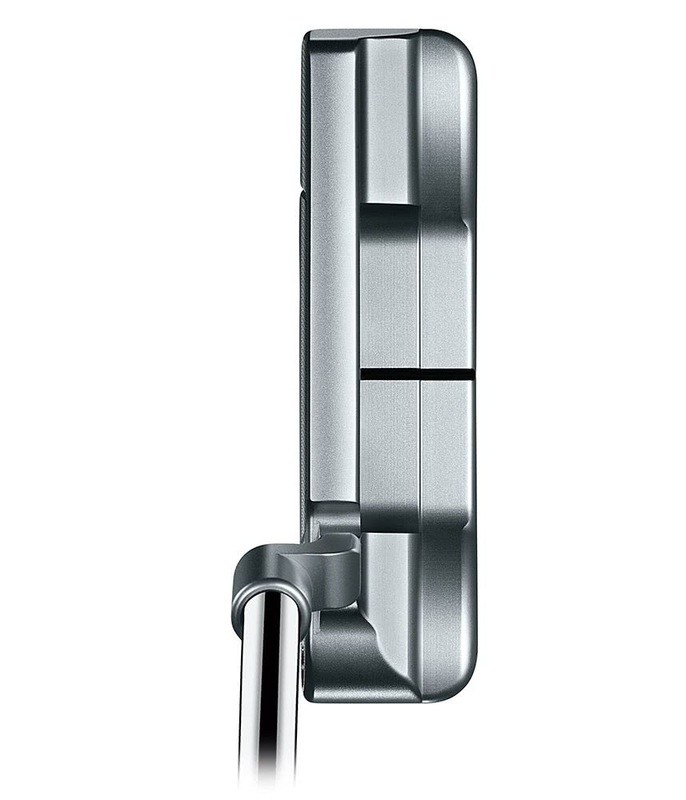 The thinner top line has been used because it gives it the ‘Tour-preferred’ look that players want. 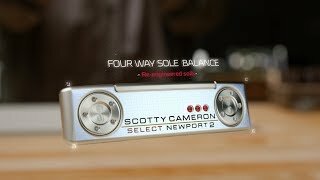 Balance and forgiveness - from Select heel-and-toe weighting technology that is perfectly matched to shaft length.